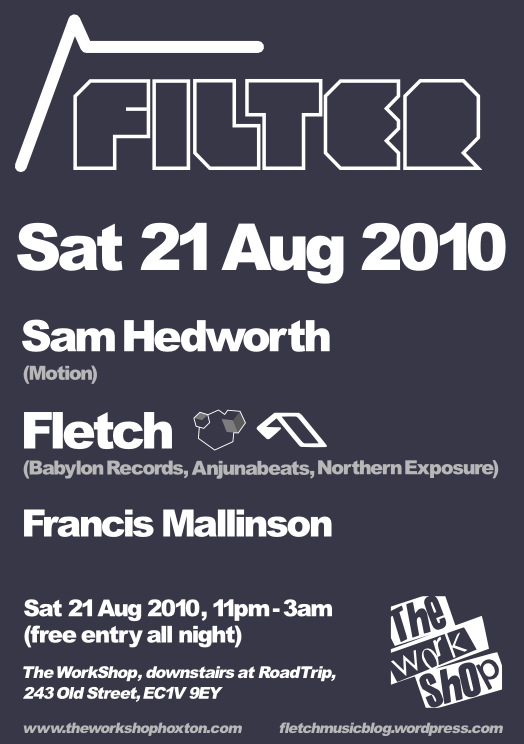 You are currently browsing the category archive for the ‘Fletch DJ Set’ category. Welcome to Episode #003 of digital republic – the very first for 2009! Welcome to Episode #002 of digital republic!